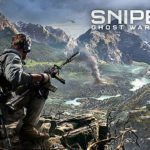 Today, CI Games has announced a stand-alone version of Sniper Ghost Warrior 3 will be available on Steam for $29.99 (USD) / €29,99 (EUR). The season pass is available separately for $19.99 (USD) / €19,99 (EUR). After listening closely to invaluable player feedback, CI Games has prepared a stand-alone version of the game without the season pass and with all of the patches and updates the game has gotten since launch for players who have yet to jump into the world of Jon North. The Sniper Ghost Warrior 3 stand-alone version and the separate season pass is available on Steam beginning July 12, 2017. 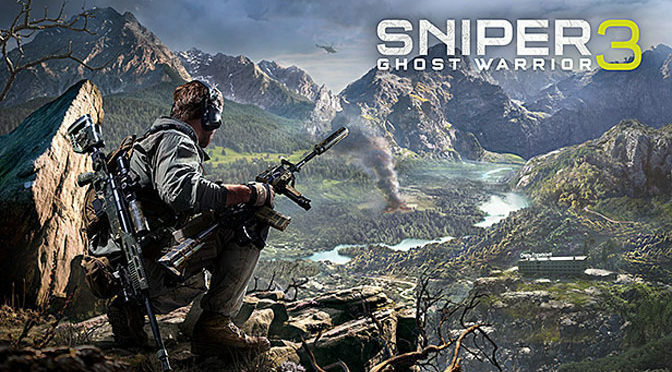 Check out our review of Sniper Ghost Warrior 3. The Sniper Ghost Warrior 3 stand-alone game will be available on Steam for Windows PC on July 12, 2017 for $29.99 (USD) / €29,99 (EUR). The season pass will be available separately for $19.99 (USD) / €19,99 (EUR).